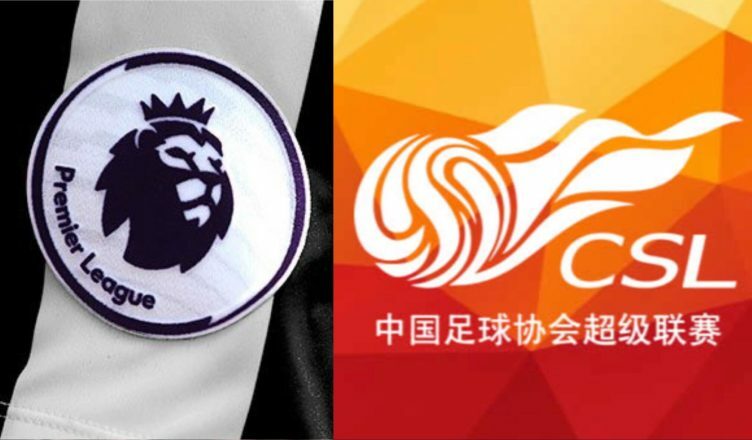 NUFC star receives interest from China – but he could sign new deal with the club instead – Report – NUFC blog – Newcastle United blog – NUFC Fixtures, News and Forum. 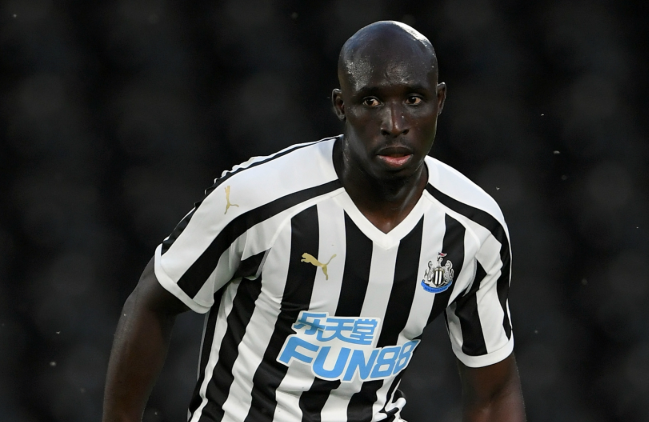 Mo Diame has received interest from China over the past few transfer windows according to the Chronicle, but they claim that he’s keen to stay on Tyneside – with him hoping to sign a new deal before the summer. The Senegalese midfielder’s contract is set to expire as things stand, however it’s been reported for a while now that a clause exists meaning a one-year extension will be granted as soon as he plays a certain number of games. ‘Newcastle United midfielder Mo Diame is edging closer to triggering a contract extension at St James’ Park. ‘After 22 starts, Diame is within swinging distance of activating a new one-year deal which will see him continue his stay at the club next season. ‘The original offer of an extension was written into the contract Diame signed with the club in 2016. ‘But we now understand that while United are happy to grant Diame his extension, the midfielder would like a longer offer with the Magpies until 2021. Diame asking for a two-year deal will be pushing it as far as Ashley’s concerned – with him turning 32 this summer – but his performances on the pitch and role in our team have not suggested he’s past it. Yes he used to be a box to box midfielder who scores goals, carried the ball and when on surging runs, but he’s now a brilliant spoiler in the middle of the pitch, with a recent stat showing that he was one of the top tacklers across 2018. Rafa’s future is the big issue this summer, but keeping the likes of Diame and Rondon around could play a big role in persuading him to stay.